Hong Kong Houseware Fair | Elite Club, Ltd. This article was written on 13 Jan 2014. If you are remodelling your kitchen and looking for state of the art kitchenware and gadgets, you may find inspiration and ideas in Hong Kong. This vibrant modern city is famous for cutting edge architecture and high end technological innovations and it’s no wonder that Asia’s largest Houseware event is held in this dynamic place. 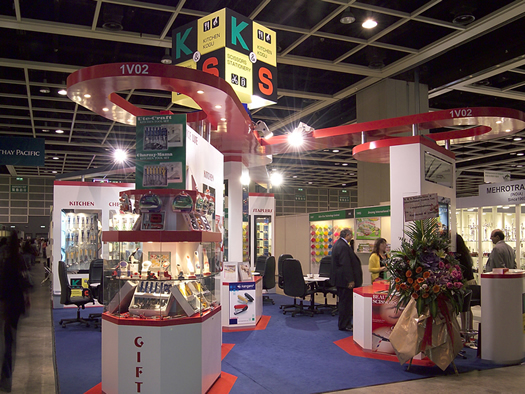 The Houseware Fair is organized by HKTDC and it’s usually held in April and the downtown Convention and Exhibition Center. The Fair attracts houseware producers from all over the world; this exhibit has been bringing professionals and buyers from home living businesses for more than 25 years. There are many highlights at the Fair including Hall of Elegance, World of Fine Dining, Home Living and Outdoor Space. The exhibit attracts exhibitors from 35 countries, over 2000 companies are showcasing home decorations, furniture, kitchenware, home tech and other products for the house. 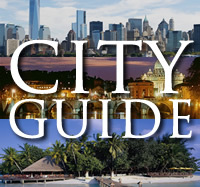 While you are in Hong Kong for the Fair or not, Elite Club Ltd. recommends the best hotels and places to visit. Our pick. Hong Kong is the best city for shopping. High end designer boutiques co-exist next to authentic jewellery shops. This city hosts enormous amount of festivals and other events throughout the year, so make sure you participate in one of the parades. If you are visiting Hong Kong with kids, stop by Disneyland and Aberdeen district with floating restaurants. Another good tip is to take a ferry and go to explore Macao, the Asian version of Las Vegas.